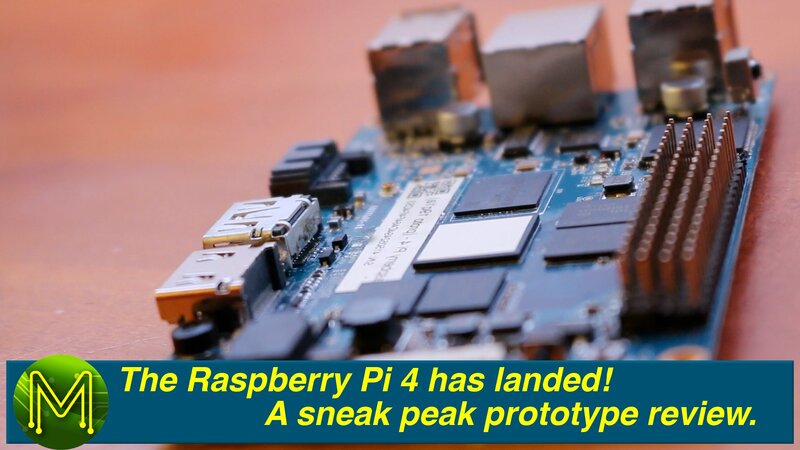 The Raspberry Pi 4 has landed! A sneak peak prototype review. I was thinking of doing a “making of” video but didn’t remember in time to video me making the board. It’s essentially just finding an old broken board, removing some components and adding others with glue. I have to admit, you got me!